Who is Sarah Durst? It’s one of the many big questions left unanswered after the first episode of “The Leftovers” season three. After more than a year away from the Kevin Garvey of it all, Josh Wigler (@roundhoward) and Antonio Mazzaro (@acmazzaro) join forces once again to discuss “The Leftovers,” one last time. 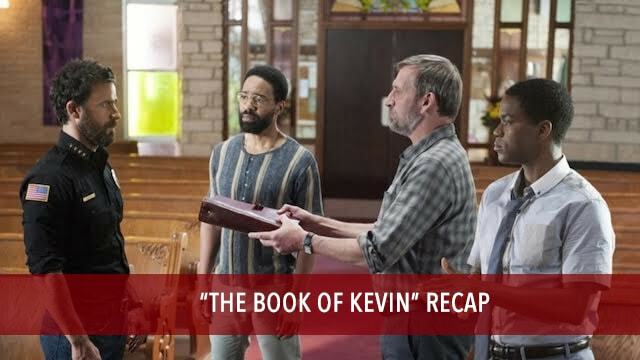 The final season premiere of “The Leftovers,” called “Book of Kevin,” begins in the 1800s, takes place mostly three years after the season two finale, and ends with yet another time jump — and to say anymore about that here in explicit detail would be saying way too much… except to say, we hafta go back and watch that again. 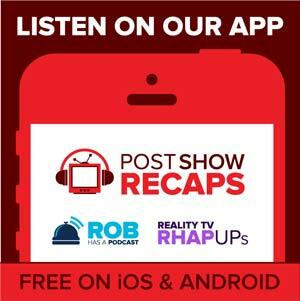 Josh and Antonio will return this week for a “Leftovers” feedback show. Make sure to get your questions and comments in through Twitter and through our feedback form.